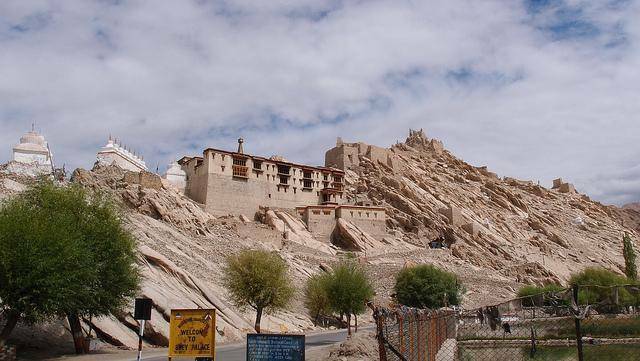 The sixteenth century, Shey monastery and palace loacated on the main Leh - Manali road is about 15 Kms from Leh. Shey monastery has a 2 storey copper and gold statue of Sakyamuni Buddha. Mostky in ruins now, Shey Palace was built by the King of Ladakh as his summer retreat house in 1665. Two festivals are celebrated in Shey during summer. Metuka festival in July and Shey Shublas festival in August is celebrrated in the shey palace.